Sleep—we crave it and we need it, but we never seem to get enough of it. A new Consumer Reports survey of 4023 adults found that 27% of Americans suffer from insomnia while 68%—the equivalent of 164 million people—struggle with sleep at least once a week. These are sobering statistics, which is why we’re dedicating the next few days to this ever-elusive, never-can-have-enough part of our lives. Welcome to Byrdie’s first-ever Sleep Week, wherein you can expect detailed accounts of our own editors’ sleep trials and tribulations, the latest products to help you nod off, and all the new relevant research. Suffice to say, we’re obsessed with getting more shut-eye (the quality kind, too), and hopefully our obsession will ensure you wake up more mornings feeling well rested and less like you want to hurl your alarm clock across the room. Read (and rest) up! Ah, sleep—it's a magical but seldom-experienced activity for some. In 2017, women are busier than ever, and I know I speak for most of us when I say we wish we could fit in a full eight hours of sleep each night but usually can't. Sometimes our bodies just have a mind of their own, forcing us to stay up way past our bedtimes. So what's a girl to do? We turn to technology, that's what. This time, we’ve taken it upon ourselves to do some research on our favorite beauty retailer of the moment: Amazon. There, we found five sleep-inducing devices that have more than 1000 promising reviews from Amazon users. Whether you're having trouble sleeping through the night, can't force yourself out of bed in the morning, or are constantly find yourself googling “how to fall asleep,” keep scrolling as we count down these five top-rated Amazon sleeping devices! To begin the countdown, we have this aesthetically pleasing humidifier, which has more than 2000 Amazon users smitten. 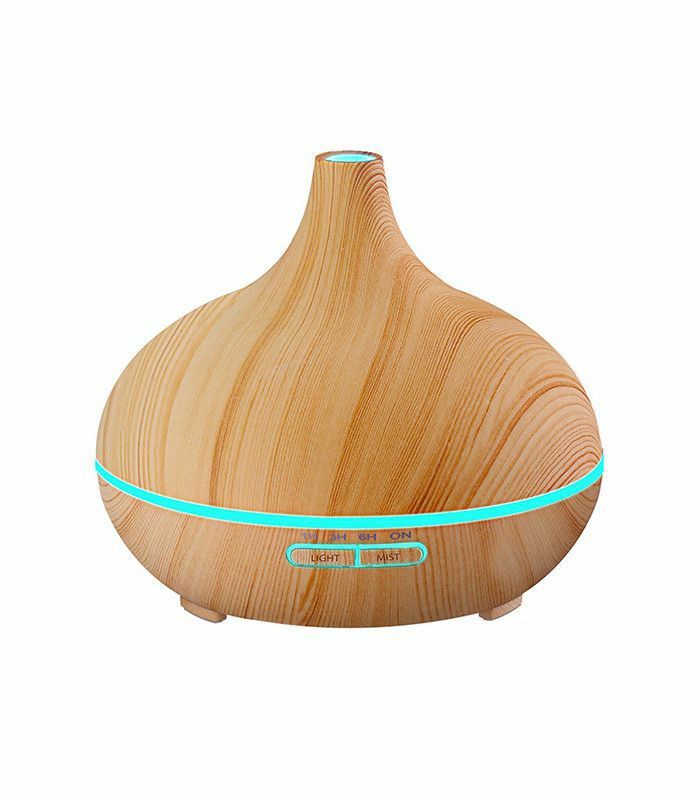 The versatile device works as a humidifier, an aroma diffuser, and it also filters allergens out of the air. The machine is extremely quiet while still managing to give out a smooth mist to help with dry skin and make breathing easier throughout the night. “I purchased this on a whim and I couldn't be happier with my purchase,” wrote one Amazon reviewer. In all honestly, I’m probably going to have to retire the old iPhone alarm clock and snag one of these myself. 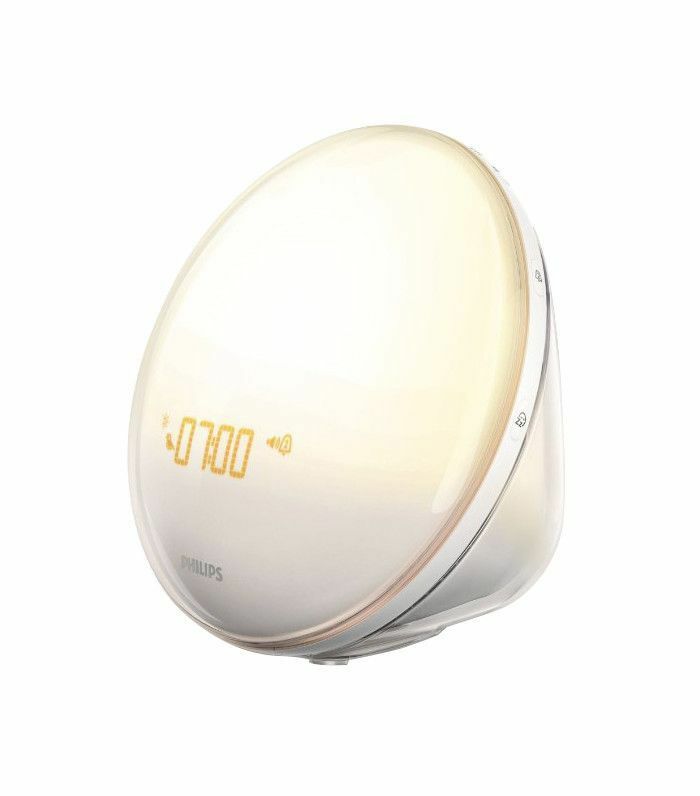 This top-rated sunrise clock uses a combination of light therapy and sound to wake you up in a gentle and natural way. 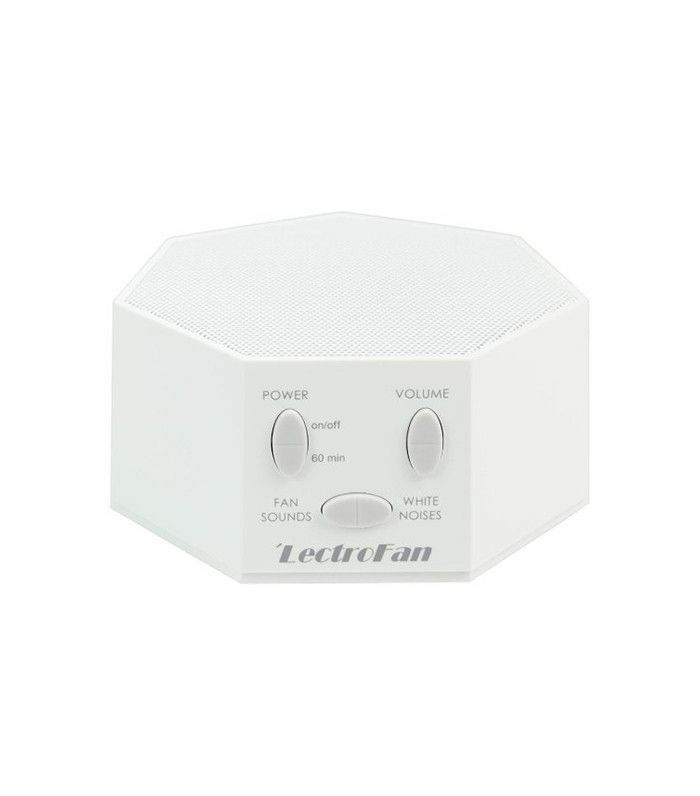 It allows you to choose between five natural wake-up sounds that gradually increase in volume. It also uses peaceful colored light that increases within a 30-minute increment to help wake you up like a sunrise. “Love everything about this," said an Amazon reviewer. "Had a hard time waking up in the mornings because there isn't light shining through my window in the winter. 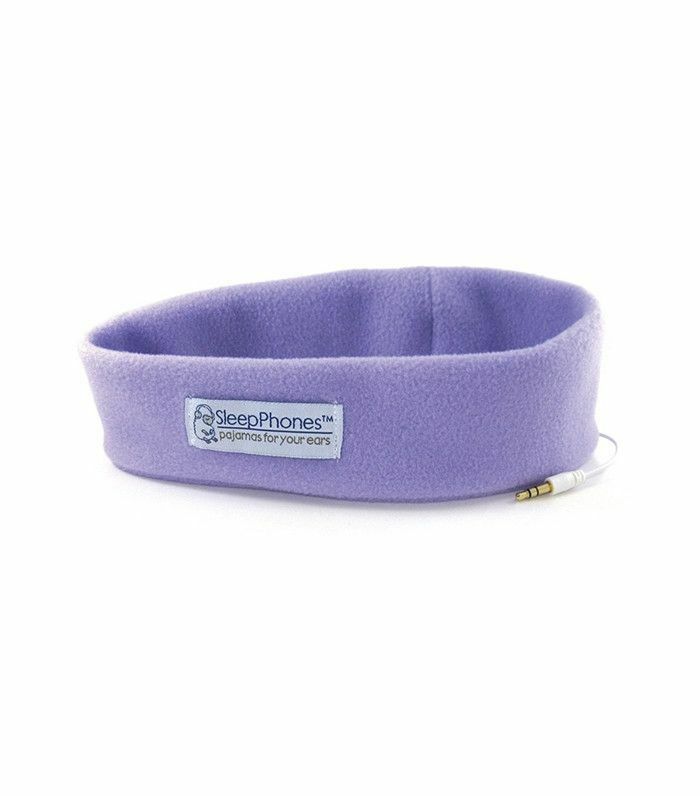 With more than 3300 reviews on Amazon, this sleep mask earns the number two spot on our list. 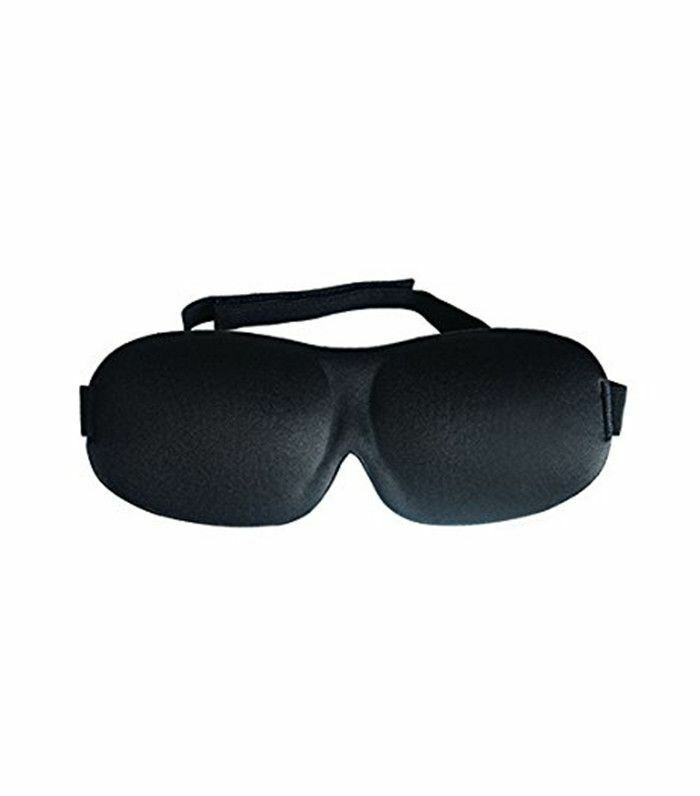 One Amazon user said, “I've slept with a sleep mask every night for the last six years, and when I switched to this one last year I couldn't believe anyone ever uses anything else." The mask completely blocks out any light and visual stimuli that could interfere with your sleep cycle. Think of it as your very own set of mobile black-out curtains. What’s your favorite sleep device? Share it with us in the comments!